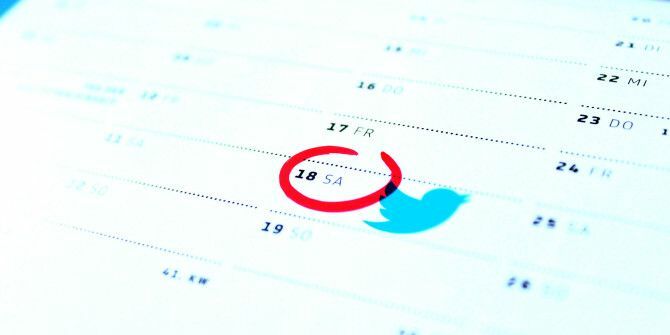 Twitter recently added a functionality that allows users of TweetDeck to attach images to scheduled tweets. As of now, the update is available on the web, Windows, and Google Chrome versions of TweetDeck, and will it be coming soon to the Mac version. Before this update, scheduled tweets with an embedded image could only be done using services like Buffer and Hootsuite. This latest version of TweetDeck will be much welcomed by Twitter power users, for research shows that tweets with an embedded image are more likely to be retweeted. Note that this feature also applies to Direct Messages. And Twitter says that if you use a shared TweetDeck account, other people who also manage that account can see the scheduled tweet you have scheduled, and edit the tweet. To keep track of your scheduled tweets, you can add a column that will show all your scheduled tweets (click on “Add column” in the sidebar). Twitter notes that those who use TweetDeck for marketing purposes will find that their scheduled tweets with images will also be visible on ads.twitter.com, and vice versa. Currently there is no mobile iOS or Android version of TweetDeck, but the web version of TweetDeck can be downloaded in a mobile web browser, in which tweets and images can also be scheduled.